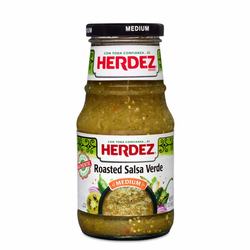 Spicy Green Sauce not just for Tamales!! egg salad sandwhices as well!! The only complaint i could have is it isnt sold in a larger jar! 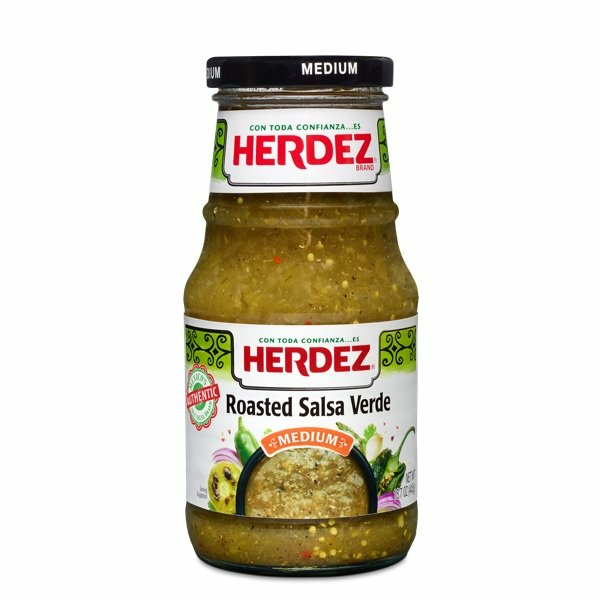 This salsa is so tasty i would eat it on anything!! !